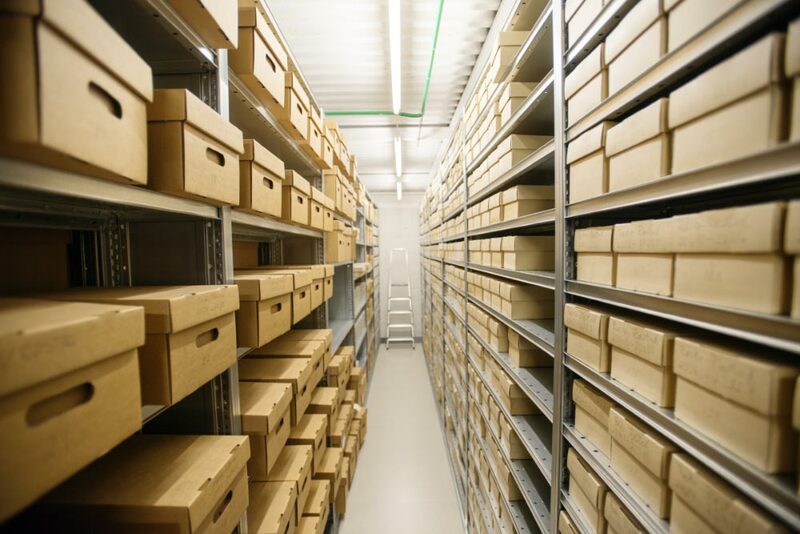 There are approximately 1 million historical photographs in the library’s archives. Some of these have lived in an unchanged system since they were created some 100 years ago. Perhaps they were given a reference number the day they were created, registered in a protocol with the portrayed’s names, date and location. 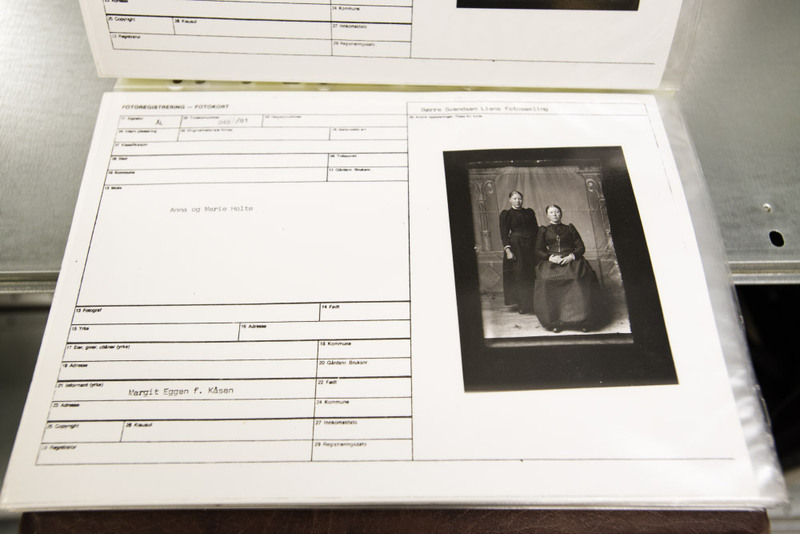 Sometimes someone else has payed for the photographs, which means that an identification isn’t necessarily correct even if the name is written in the protocol. This can be distracting, but is nevertheless a clue as to who might be in the photograph. Other images come without information about whom or what. Perhaps they still have something in common that can lead us on the right path. 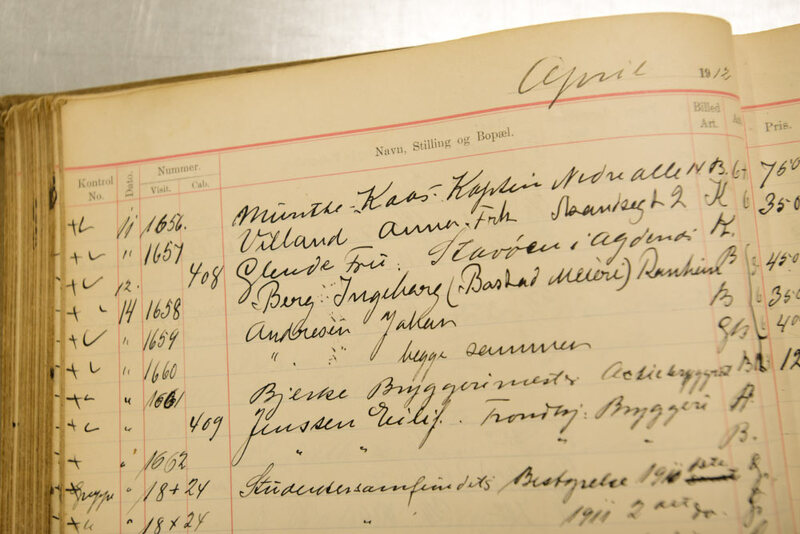 The archive of Børre Svendsen Lien and Marit Johannesdatter Kåsen, consisting of portraits from around the year 1900, where made available at the Ålen library in the 1980’s. This way, people in the local community could come by, have look, and give pieces of information about who could be in the photographs. Some had pictures on their walls of their relatives at home and could give information that way. If one doesn’t have any concrete details about photographs at all, there’s still hope. Local knowledge is invaluable when it comes to identify where a photograph was taken. A retired colleague of mine grew up in Trondheim and work amongst other things with pictures of the city for decades. This way, one builds a strong ability to recognise various places in and around the city, even if areas have gone through large changes over the years. Most people might not have worked with pictures professionally, but simply recognise places they’ve lived, visited or worked. Feedback from historical societies as well as individuals with good knowledge to certain areas help us a lot in our work. There are quite a few unidentified group portraits. Here, age, sexes, clothes, surroundings or familiar faces can be at help. Recognising one or more people in a photograph makes it easier to unravel the mystery. 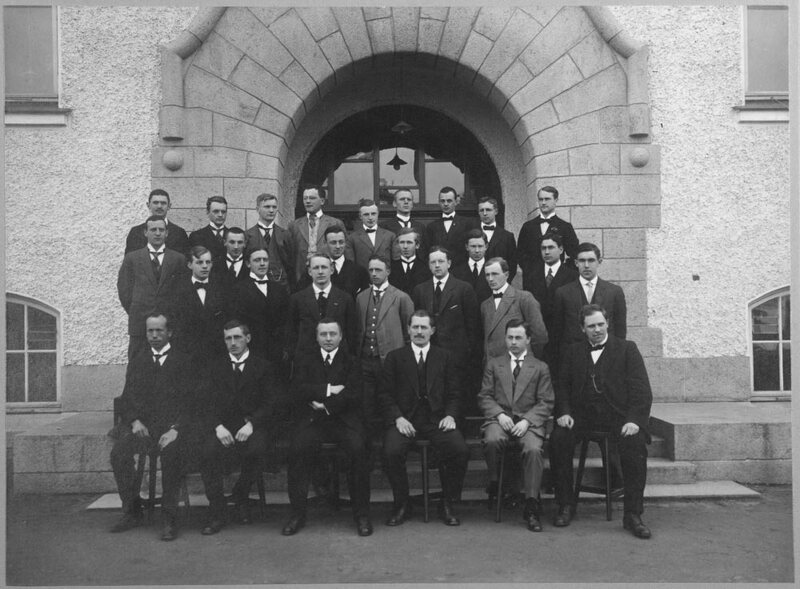 The photograph below had no details, but the entrance in the background was recognised, and then some of the men in the group where identified. The photograph was taken outside former NTH outside Gamle Elektro (The Old Electro) at Gløshaugen in Trondheim. 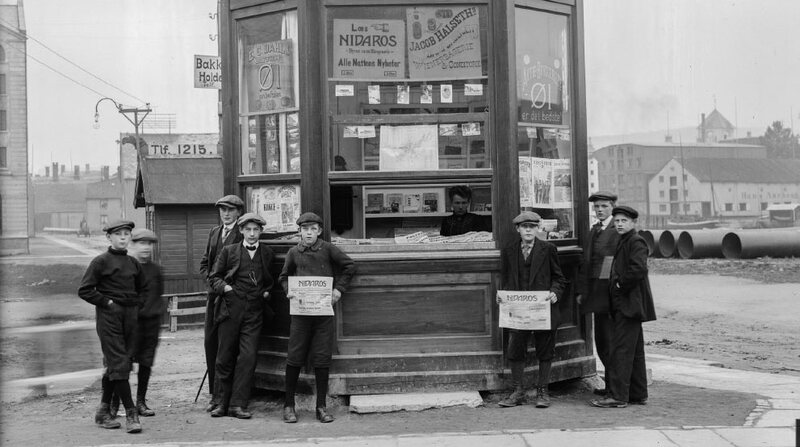 Because of some of the people in the group, we can narrow the date to between 1910-1917. NTH opened in 1910, and the 4th man from the left on 1st row, Jens Bache-Wiig, left in 1917. With a few pieces of information, the photograph becomes accessible to people interested in related subjects. A final example of how to find information about photographs that have no accompanying details is to look at the technical aspects. The oldest photographs we have, e.g. daguerreotypes, often give som clues that allows us to narrow down the date and perhaps also identify the photographer. The European collaboration Daguerreobase allows us to register all technical details we can find, this way making it possible for researchers to find common features, perhaps with another photograph that has an identified creator. These common features can be everything from props, distinctive packaging, the quality of the photograph itself or an imprint in the metal plate the image lies on. We are very thankful for feedback and contributions. On October 3, we’re launching a new search engine for photographs and special collections material that allows anyone to comment and improve our details. Thanks for your help!